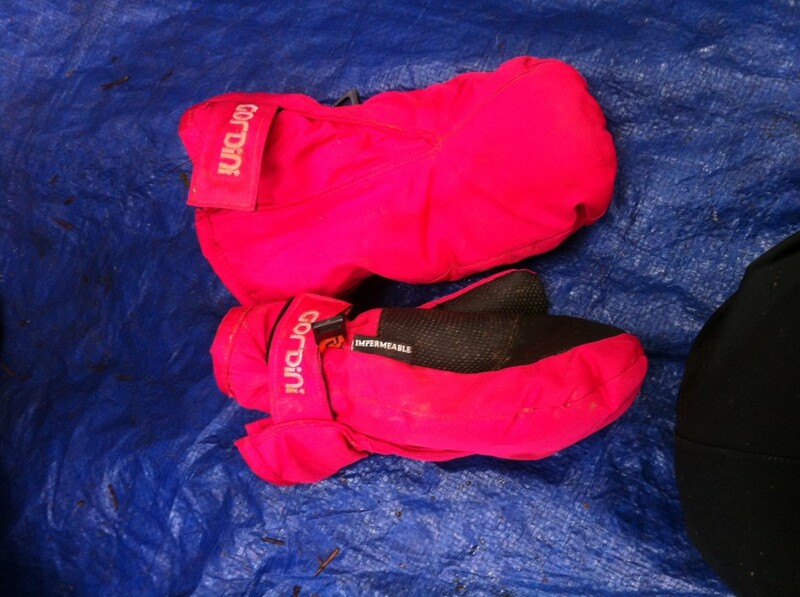 Here’s some examples of gloves we’ve found work well. 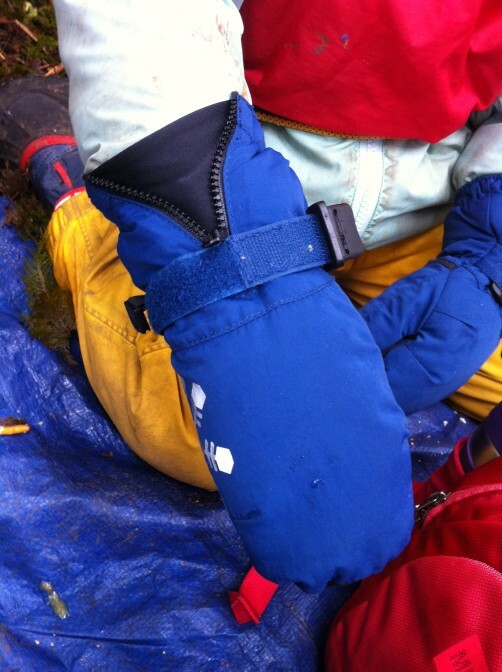 Thick, ski/snow mitts with gussets that open to let kids’ hands (and thumbs!) 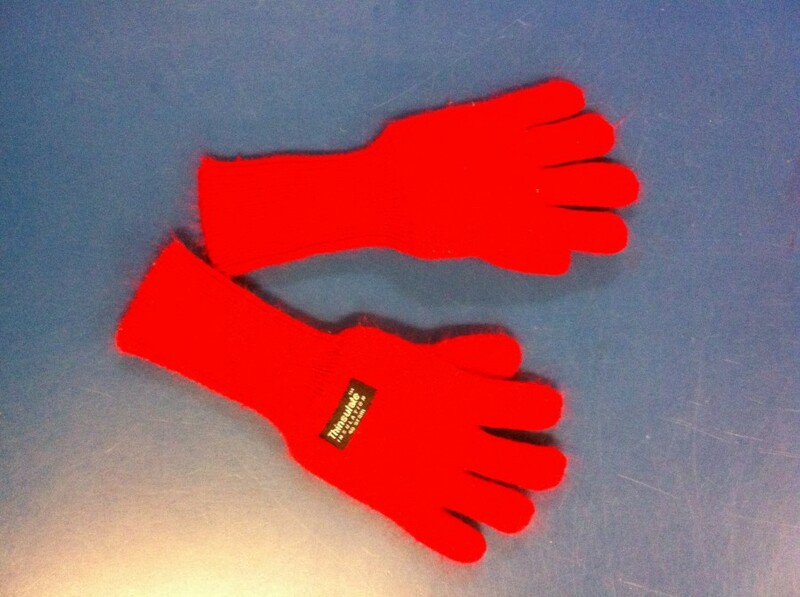 in easily seem to be the best for really cold and also rainy days, while thermal gloves work well on cold days but still let kids manipulate their fingers for fine motor movements. Thick thermal gloves with a long wrist part to stay up! 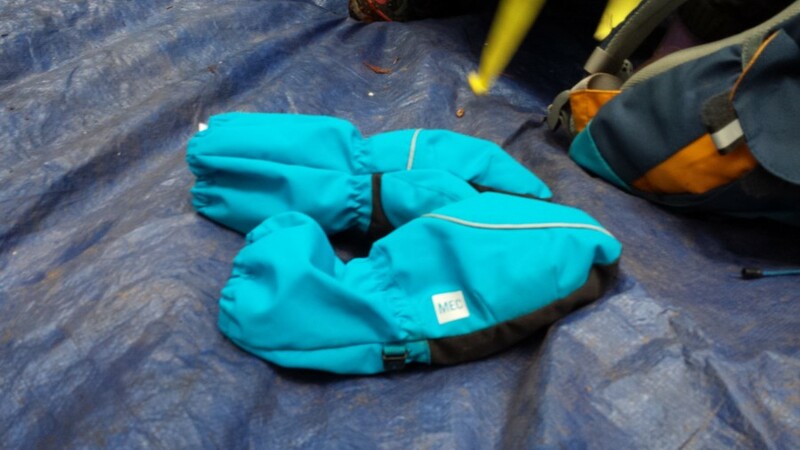 MEC gloves with wrist covering to help keep gloves up and on. Easy to get on Gordini gloves with gussets. Stretchy, cosy mitts with gussets.